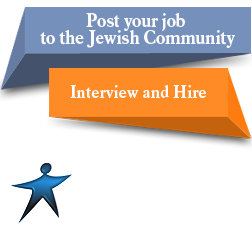 I would like to share with you today the pros and cons of online job search. I am an owner of a job search website and these are the praises and the complaints I get, on my job search website. I am going to start out with the benefits of job search websites. The most praised comments that I get for my site, is how many more job that are posted than their local newspaper or local job boards. There is a reason for this, job search websites get their job posting from newspapers, job boards, and from employers who post job positions on the website itself. 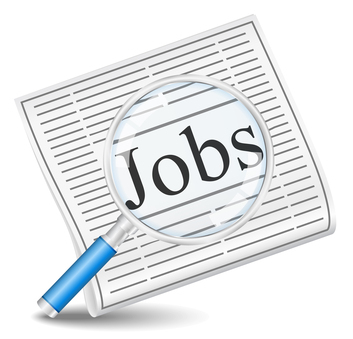 So what is boils down to is all jobs available at on source. The next benefit for job search websites is their convenience. You can sit at home, library, or even at an internet cafe and search for jobs all day long. 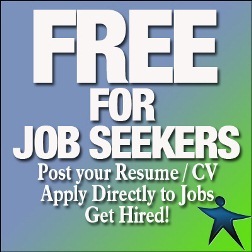 This saves time and money, which is a necessity for most people who are looking for a job. The cost in gas money from just driving around looking for help wanted signs in windows and searching for job boards can add up quick when gas in $ 3.50 a gallon. Another great thing to be considered is when looking for a job online, once you have found a job you want, you can apply for that job right then and there by either filling out an online job application or by simply uploading your resume to the employer who is doing the hiring. The great thing about this is you can apply for tens even hundreds of jobs a day, increasing your chances of landing a job that you so desire. Finding the perfect job can increase you production and happiness as an employee. You know what they say a person who loves what they do hasn’t worked a day in their life. Now for the con’s the first one that I get the most from is not actually the job seekers, it is from the employers who has posted the job on my site. The problem they run into is that they get overloaded with resumes and applications. In one instant I had a person from HR who posted a job on the site called me complaining that she had over 3000 people apply for the job within 8 hrs of posting the job on my site. She said she was going to have to go through every one of these resumes to find the right candidate for the job and it had only been a few hours. Plus most of the people that had applied didn’t even fit the requirements that had been posted. So if you are an employer I will help you out with the solution to this problem. There is software out there for your computer that will sort through people who are not qualified for the position that you have posted. I am not particular towards one or the other so you can make your choice by searching Google for the software. The next problem with job search websites is the competition that you are up against. With thousands of people going for the same job you have to make sure that your resume stands out above all others. One of the biggest complaints from Human Resource that i get is that no one uses a cover letter on their resumes. This can be a big difference when weeding out people who have applied for the same job as you have. The other problems that I have is with job search website that charge you a fee or membership to look or apply for a job you find on their site. Some sites are totally free sites that don’t charge you at all for there services. In my opinion this should be free, the people whom are looking for a job probably doesn’t have money to be paying a monthly fee just to look for a job. I make money on my site by the employer posting an open position on my site. The employer also likes this because I charge less than the newspapers for the this service and they get twice as many views. I hoped you have learned something from this and I hope this will give you an informed decision on the best way for you to search for a job.